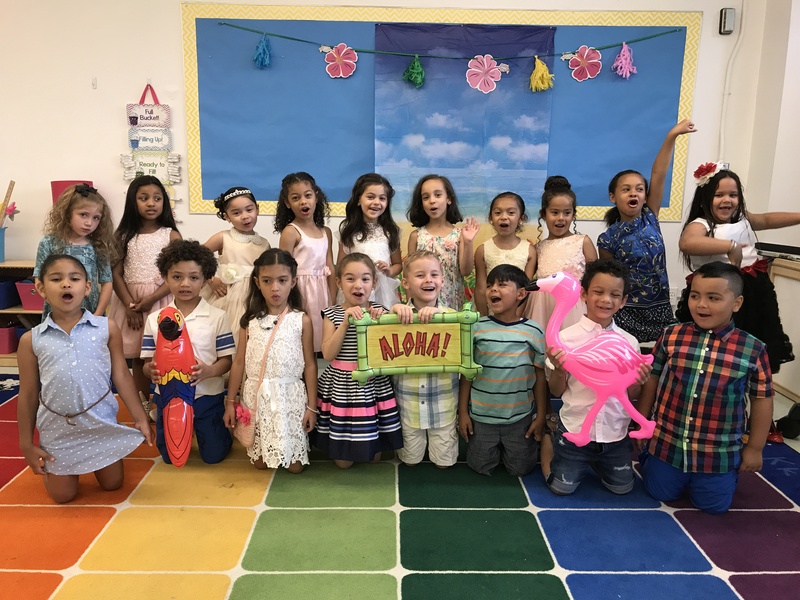 K-112 Moves Up To First Grade! We are so proud of all our kindergarten graduates! They have worked so hard and learned so much this year! They are ready for first grade! It has truly been a wonderful year. We wish all of our Bronx Delta families a happy and safe summer!